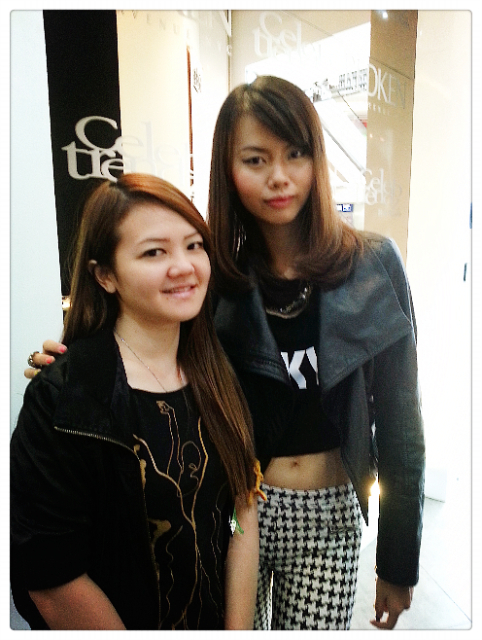 Susan, my stylist for the day did the treatment for me and it's so comfortable and relaxing. 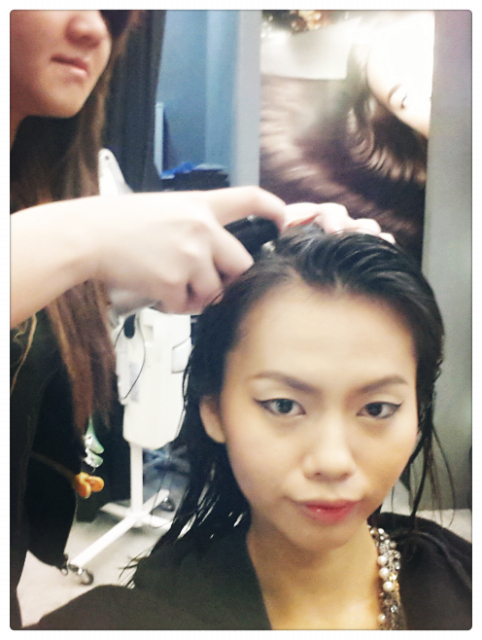 The treatment is called Redken 7 Step Intra Force Scalp Treatment. 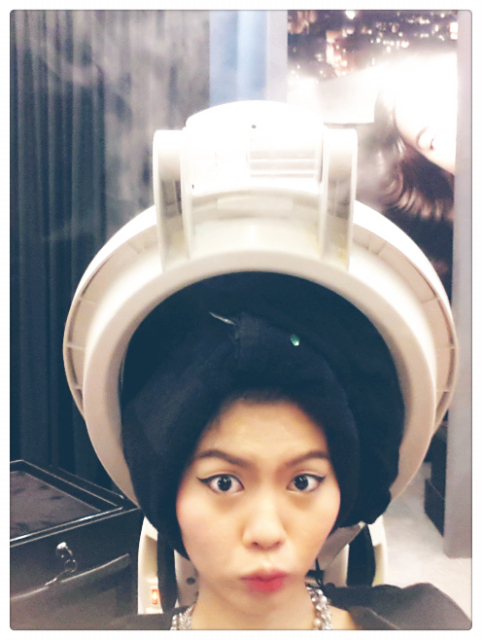 Especially there's a machine that releases water pressure onto your scalp that feels like massage, that's the bomb! 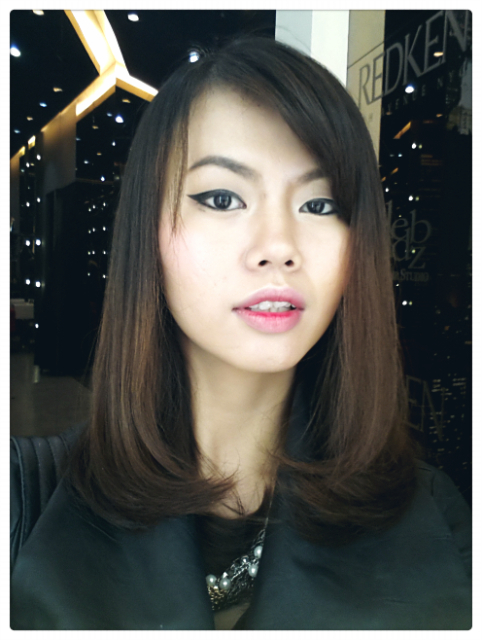 Pampering myself and my hair does really make the Monday Blues go away!